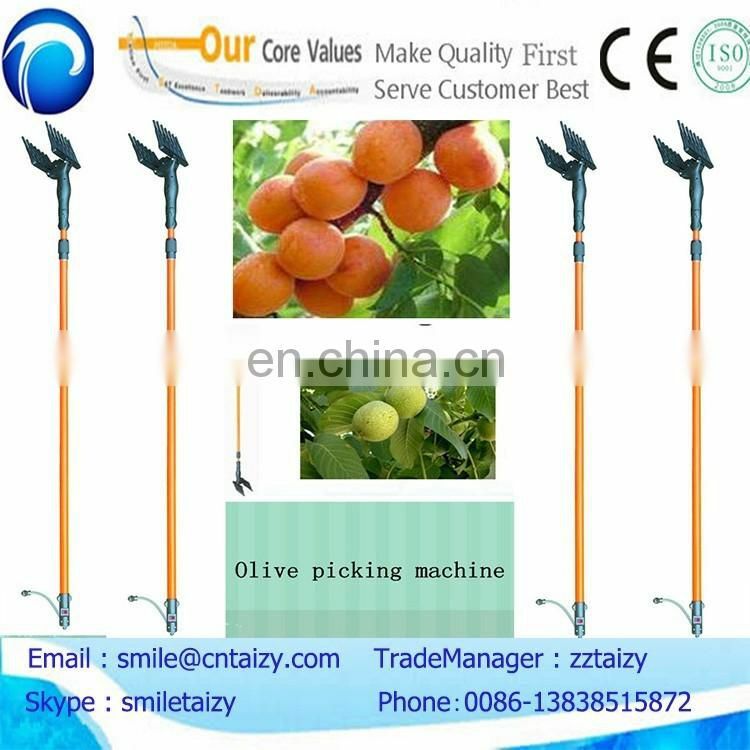 olive picking gathering machine packing in carton box. 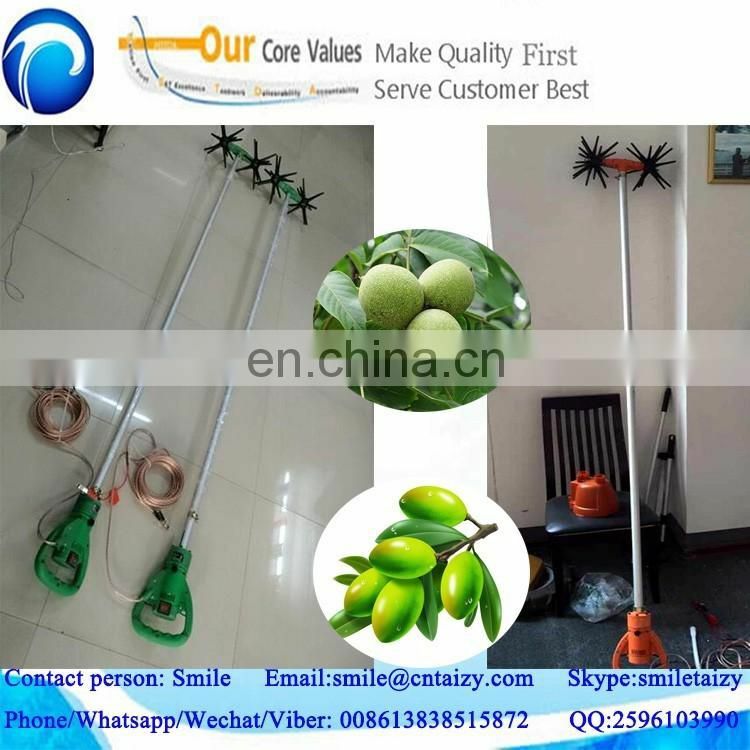 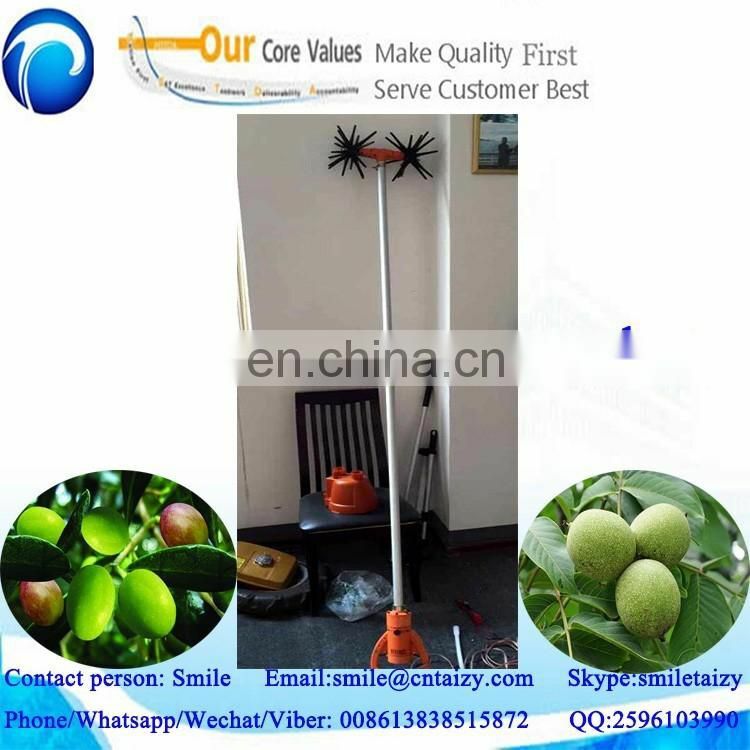 The olive picking gathering machine is mainly used to harvest the olives, but also suitable for domestic used to harvest walnuts, jujube, Camellia child, with pistachios, almonds, sea buckthorn, Eucommia ecological agriculture planting fruit trees. 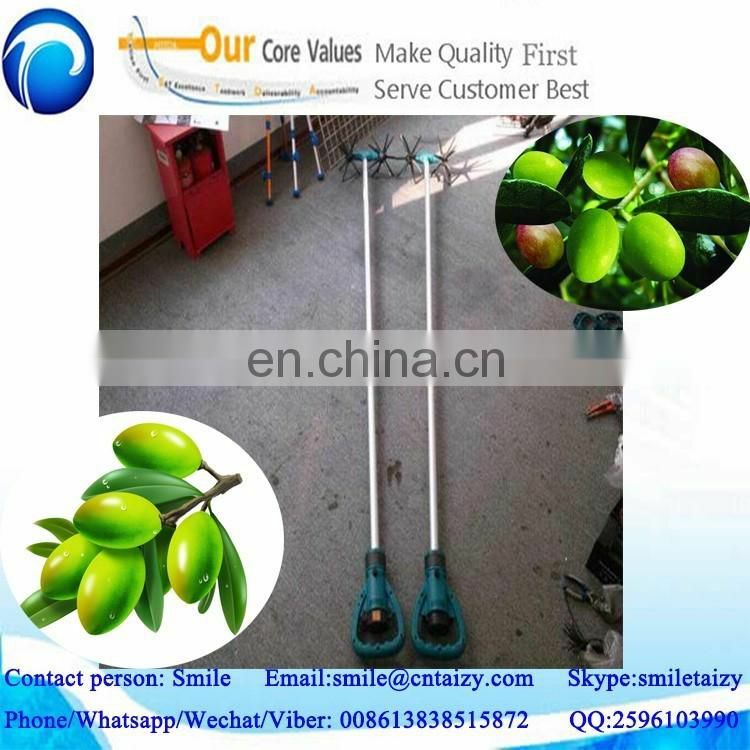 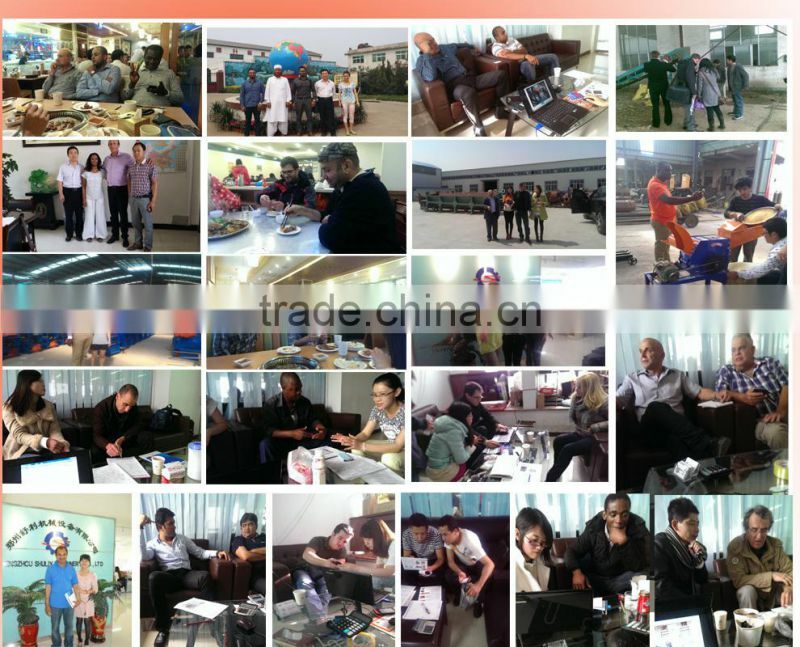 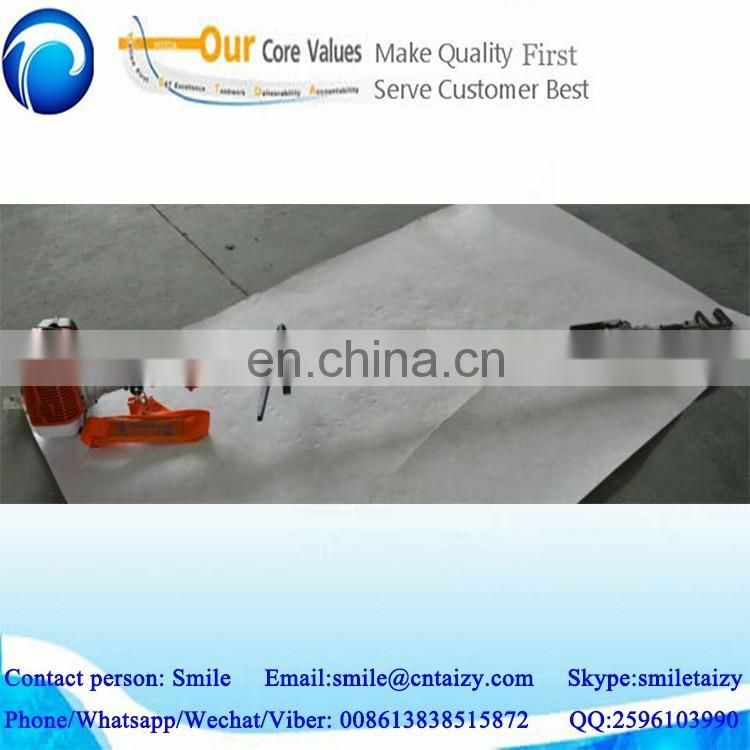 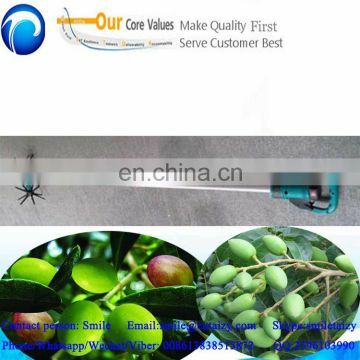 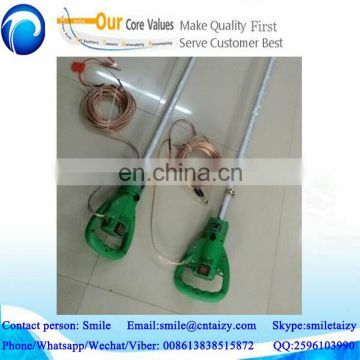 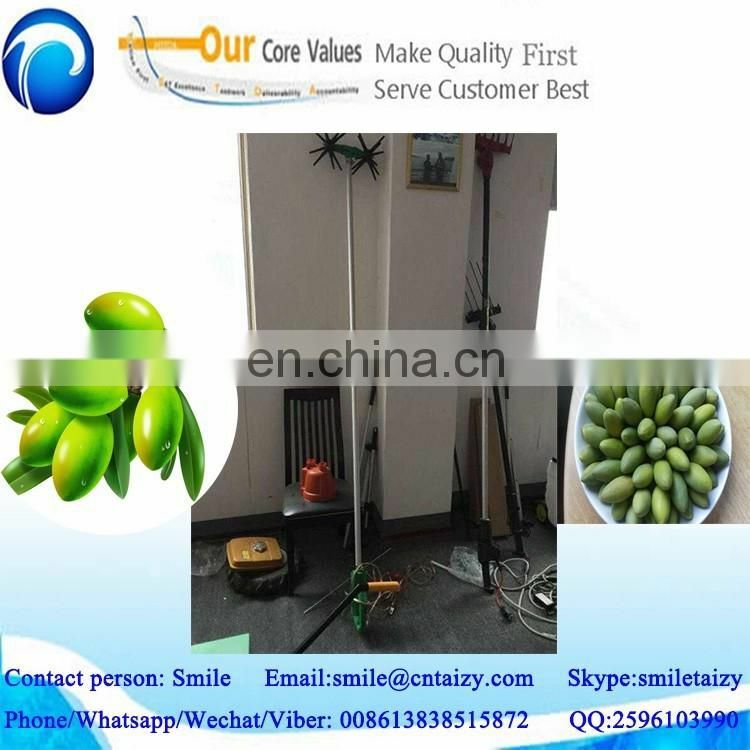 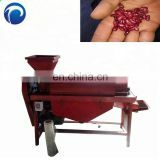 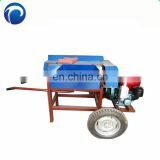 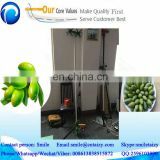 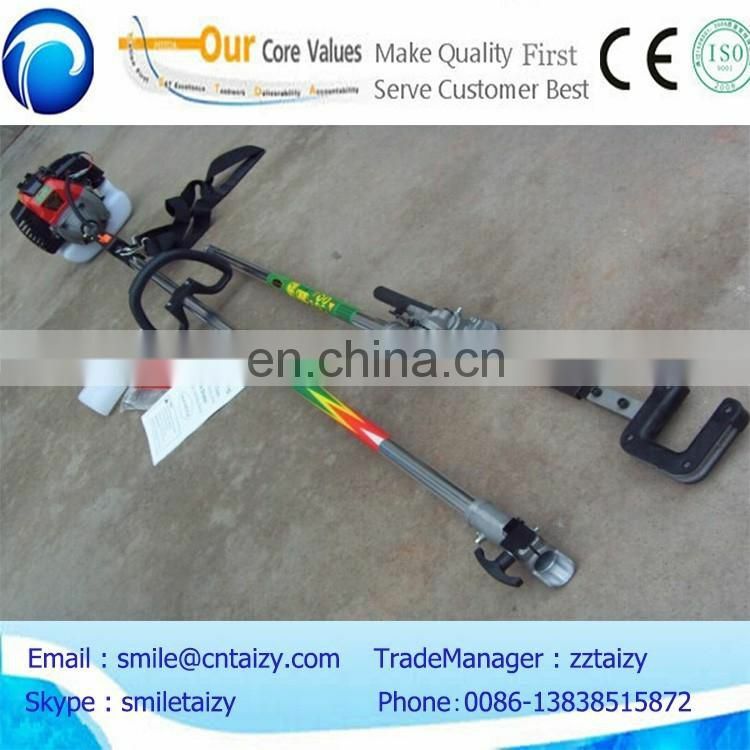 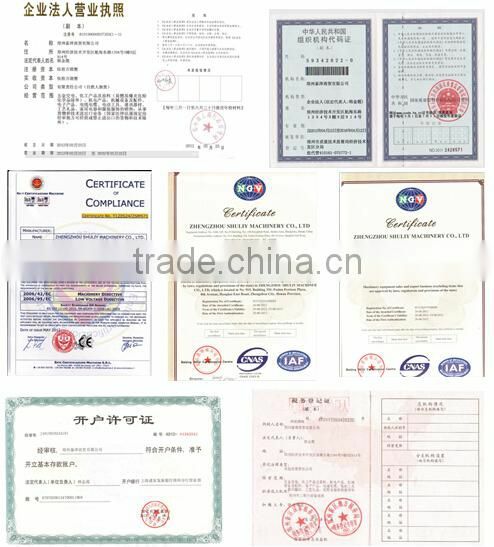 A: We are professional company provide farm machines, and especially the olive picking gathering machine, we can provide four different types of the olive picking gathering machine, electric olive picking gathering machine, gasoline olive picking gathering machine, 3 meters long, 2.5 meters long, there will be one type that can best suit your needs. 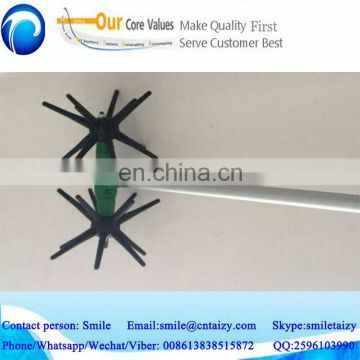 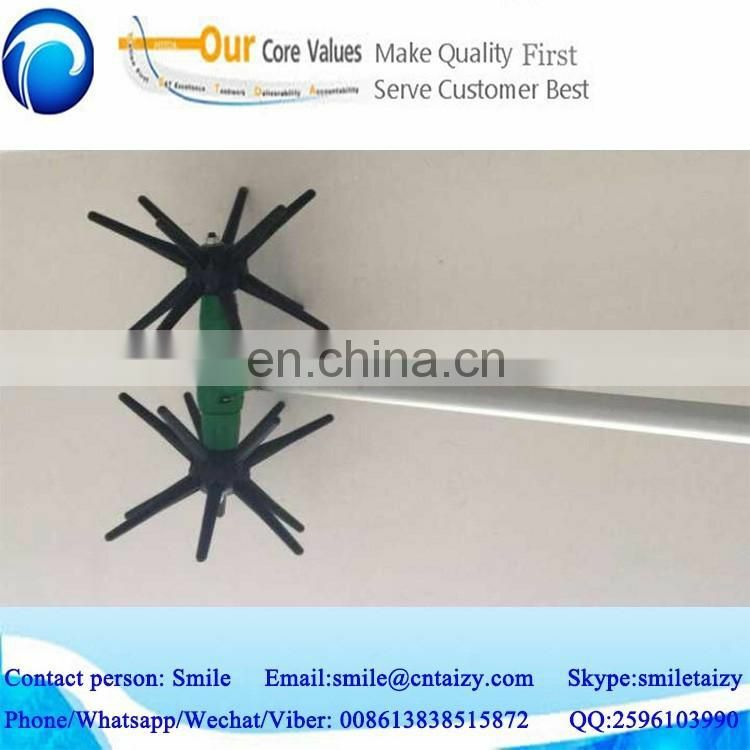 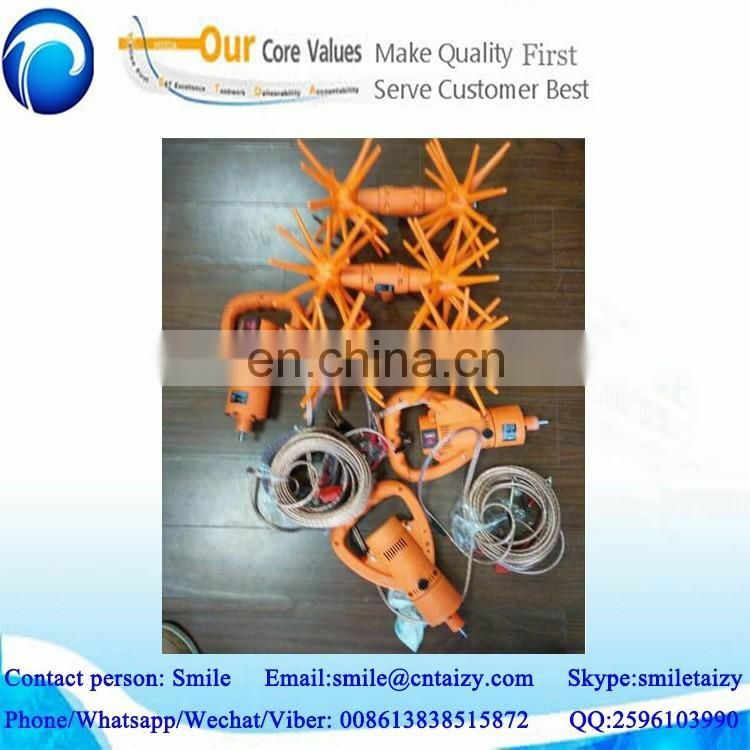 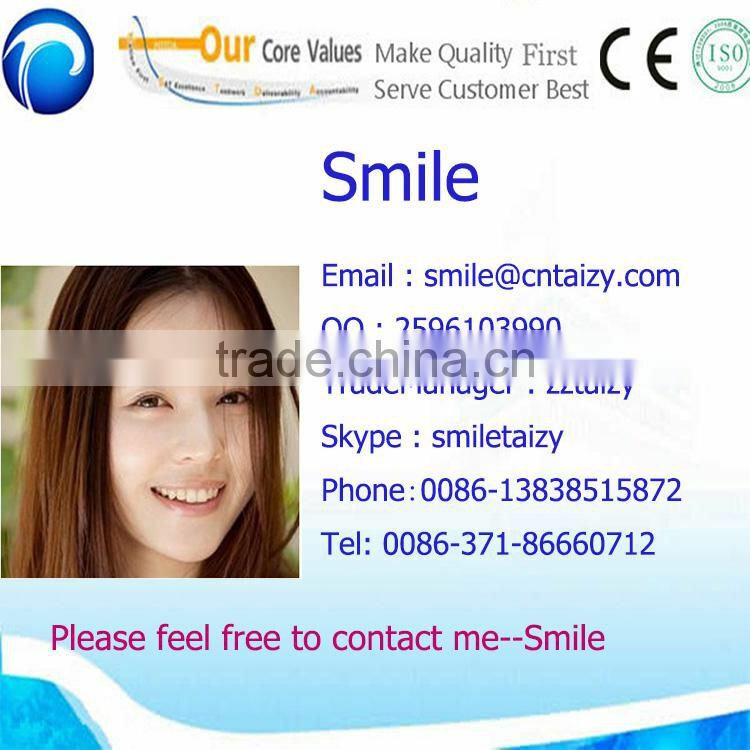 As for MOQ, even you order 1 set, we can sell you, so when you order, please tell me how many sets you need, so I can give you best prices. 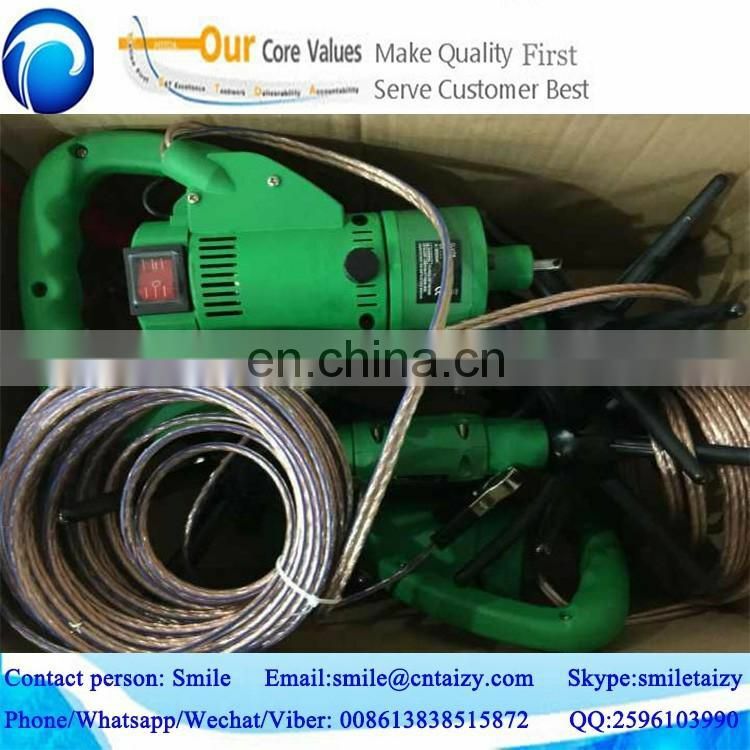 Q:How do you deliver the machines? 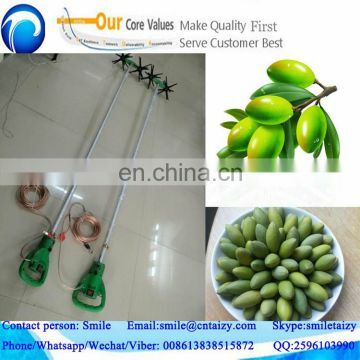 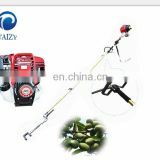 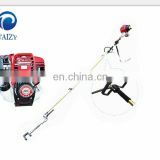 A: since the olive picking gathering machine is small, and weighs only 5 kg, so if your order is less than 5 sets, we usually deliver by air or DHL, but delivery costs will be much higher, so I suggest you buy more, then I can deliver the machines by sea, which can save you much cost.